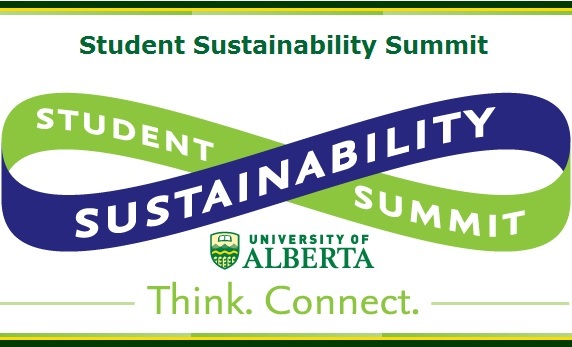 The annual Student Sustainability Summit takes place in January at the University of Alberta. This gathering offers students from across Alberta the resources and networks they need to join the next generation of sustainability leaders. This weekend event includes sessions and panels designed to provide students with personal and professional development opportunities. Students will delve into topics including social justice, change management, local economies and campus sustainability. The summit is hosted by the Office of Sustainability, Sustain SU and the Students' Umbrella for Social Justice. 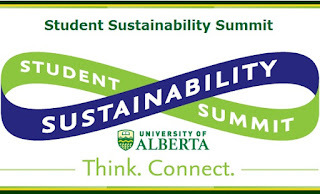 The Summit explores sustainability on campus and beyond. It provides a forum for like-minded individuals, student groups and leaders to learn about theory, tools and skills that will help them in their respective initiatives and personal/professional development.